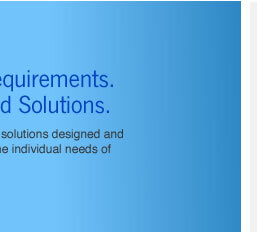 Every customer is unique and has different requirements, beliefs, and desires. 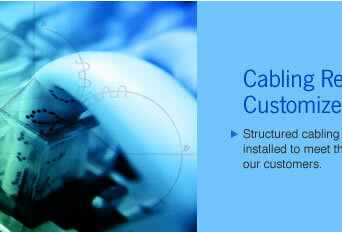 It is our commitment to supply each customer with the structured wiring system that works best for them. Taking a consultative approach and the time to understand the business influences that are confronting our customers, helps us to create a wiring system that is right for each installation. Vice President Corl Communications, Inc. Copyright © 2007 Corl Communications, Inc.